Hollow City, the sequel to the breakout best-seller Miss Peregrine’s Home for Peculiar Children, is out now. 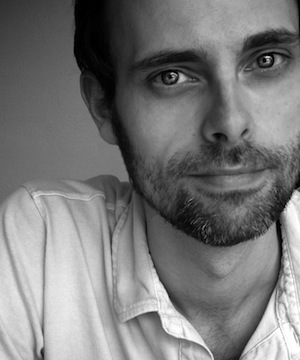 In our interview, author Ransom Riggs teases there is lots more to come. 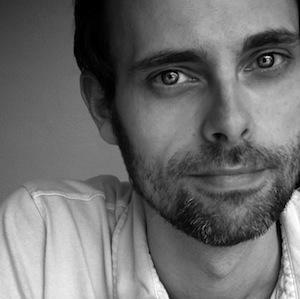 The year 2014 is shaping up to be a good one for author Ransom Riggs. 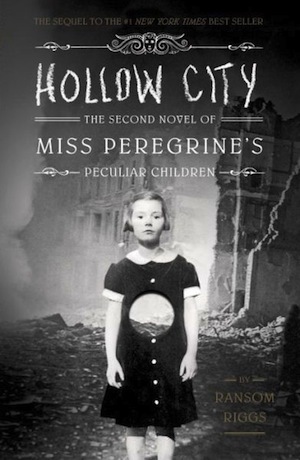 Hollow City, the sequel to his best-selling book Miss Peregrine’s Home for Peculiar Children, was just released. The book is sitting pretty at No. 8 on Barnes & Noble’s website, while Miss Peregrine’s is still on The New York Times‘ best-seller list for the 35th week. Hollow City didn’t come without its own host of problems. It took Riggs only 10 months to write the first novel in the series; Hollow City took a whopping two and a half years. Riggs told us the second book was definitely more difficult. Don’t worry, though, you won’t have to wait that long for Book 3. “It won’t be two and a half years this time,” Riggs said with a laugh. Riggs has already started working on it. He told us the third installment is scheduled to arrive sometime next year. Another project that is just getting revved up for Riggs is the Miss Peregrine’s Home for Peculiar Children movie. Though the project is in the beginning stages, Tim Burton is slated to direct it and Riggs has already seen an early copy of the script. Riggs is excited about the project. “They’re headed in a good direction,” he said. Aside from his career successes, Riggs recently tied the knot with fellow young adult fiction best-selling author Tahereh Mafi, who wrote the Shatter Me series. The final book in that series will be released only a few short weeks after Hollow City on Feb. 4. Riggs told us they aren’t competitive with each other at all. “We’re really just each other’s biggest fan and supporter,” he said. “But we are each other’s first reader,” he said sweetly. The two met through fellow YA author and mutual friend Kami Garcia, who co-wrote Beautiful Creatures. Mafi and Riggs were formally introduced when they did a panel together.